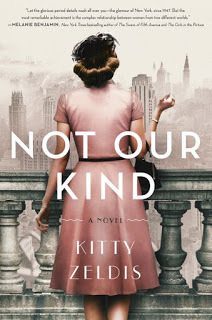 MY BOOK, THE MOVIE: Kitty Zeldis's "Not Our Kind"
Kitty Zeldis's "Not Our Kind"
Kitty Zeldis is the pseudonym for a novelist and non-fiction writer of books for adults and children. She lives with her family in Brooklyn, NY. Almost every writer hopes her or his book will be chosen to leap from page to screen and since I’m no different, I’ve been entertaining myself with such fantasies as soon as the book was completed. To play Patricia Bellamy I would chose Cate Blanchett; I think she has the looks, the demeanor and haughty composure that masks a turbulent soul. I imagine Eleanor as played by Rachel Brosnahan because I found her performance in The Marvelous Mrs. Maisel delightful. I can also see Anne Hathaway in this role. To play Margaux, I’d want someone young and unknown—a newcomer seems right for the role of a thirteen year old who has recovered from—but is still scarred by—her grim bout with polio. Follow Kitty Zeldis on Facebook. 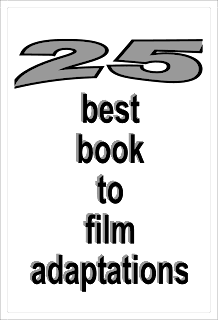 Ann Howard Creel's "The River Widow"
Debra H. Goldstein's "One Taste Too Many"
Sarah Bailey's "Into The Night"
Constantine J. Singer's "Strange Days"
G.A. McKevett's "Murder in Her Stocking"